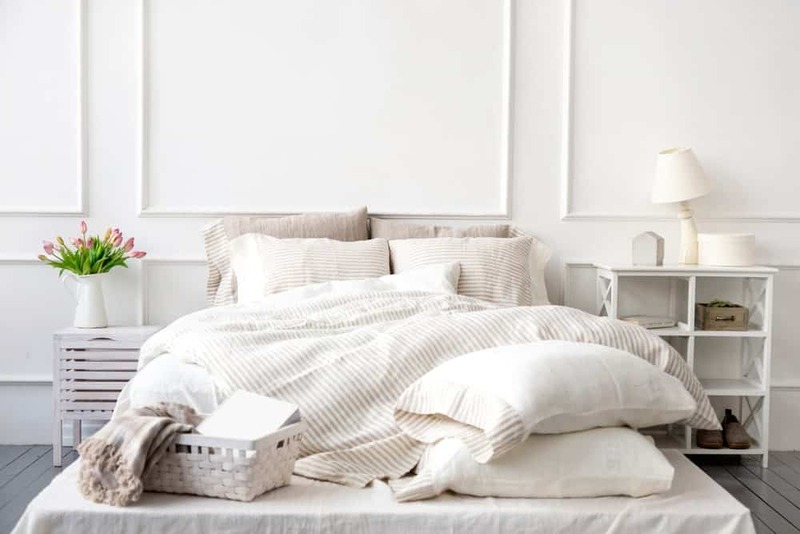 Home » What Is The Difference Between Blanket, Quilt, Comforter, And Duvet? What Is The Difference Between Blanket, Quilt, Comforter, And Duvet? As winters are around the corner, many of us start looking for the bed linens to add some extra cozy warmth to our beds. When thinking of buying bed linens for colder nights, the things that come to your mind are blankets, quilts, comforters, and duvets. Yes, you start pondering over to buy the best of these bed linens so that you can enjoy the cozy warm sleep. But, many people often get confused that what they should buy among the blankets, quilts, comforters, and duvet. Sometimes, people interchange the term blanket with the quilt, comforter, and duvet because these all have similar uses. In today’s article, we give you a detailed comparison between these bedding items. What are the differences between blanket, quilt, comforter, and duvet? The blanket is a rectangular large single layer covering that keeps the sleeper warm while sleeping or resting. The most common type of material used to the woven blanket is wool as it makes the blanket thicker and warmer. The other types of materials used for blankets are cotton, down, cashmere, synthetics, fleece, vellux, acrylic, and knitted polyester. Blankets are also manufactured with exotic materials and come with the exotic crafting such as silk covering. 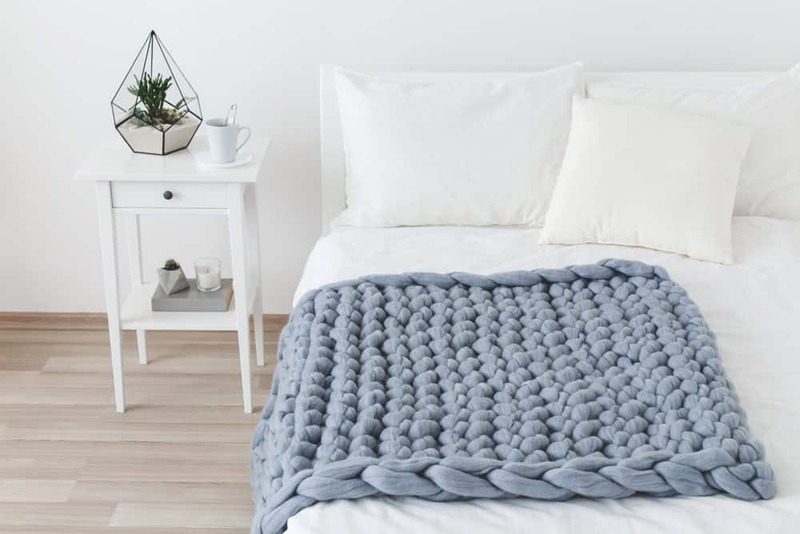 The blanket keeps an individual warm due to the insulative properties of the fibers, especially wool fibers that trap the heat of the human body, thus making the blanket warm. The uses of blankets are similar to the quilts, comforters, and duvets but they all differ in the thickness, filling/material, and construction. A quilt is a 3 layered bed covering that means it is composed of 3 layers: the top, middle and back. The top layer is actually a pieced fabric, in which different pieces of fabrics are sewn together in different designs or patterns. The middle layer, called batting, filling or wadding, is actually the thick, fluffy layer of any of these materials: wool, down, cotton, or polyester that gives the warming effect. The back or bottom layer is similar to the top layer fabric. All these 3 layers are stitched together through a process called quilting and this makes them one joint piece of fabric. The central padding in the quilt is kept in its place with the lines of stitching that are made in different designs and patterns. Quilts are usually heavy and thicker than blankets and they are used to stay warm in the winters. Quilts, if made from 100% cotton filling with 100% cotton on outside fabric then they can also be used in the summers or spring. Quilts are available in a wide variety of numerous colors, designs, patterns and styles while they can also be decorative or embellished or embroidered. Read more about quilts and quilt cover sets. The main difference between blanket and quilt is that a blanket is single layer covering that is woven while a quilt is three layers covering that is quilted. The comforter is a thick bed covering like a quilt but it differs from the quilt in the fillings, patterns, and fabrics. 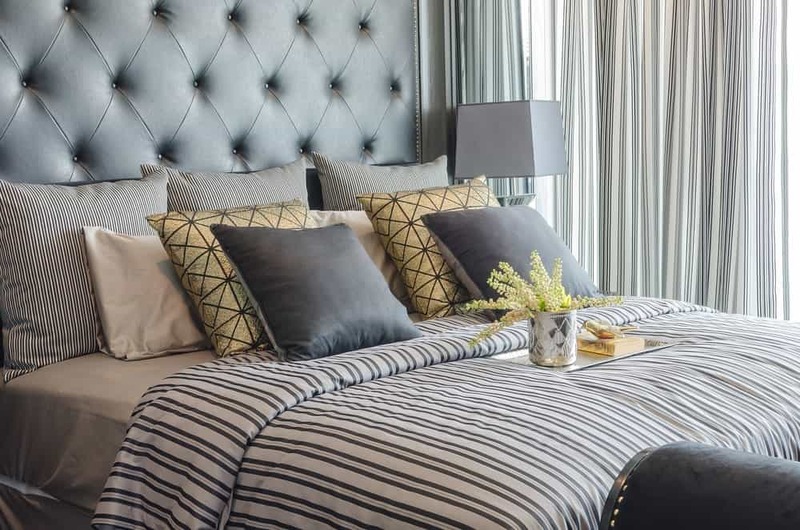 Comforters are usually filled with down, feathers or synthetic fibers like polyester. Comforters are quilted or sewed together on all four sides to keep the inner filling in its place but unlike quilts, they are not stitched in some patchwork. A comforter is like a thick, fluffy, luxurious blanket that people use to keep themselves warm and cozy during the colder nights. The degree of warmth a comforter provides depends on the amount and the type of inner filling. Comforters are also available in varieties of colors, patterns, and designs. The main differences between quilts and comforters are: quilts are quilted in patchwork while comforters are not quilted in patchwork, and quilts central padding is stitched with different designs of stitching lines while comforters are quilted only on the sides. A comforter in plain white color only filled with down is called a duvet. A duvet cover – available in numerous designs, patterns, styles, colors – is used to cover the duvet. Duvet cover acts like a giant pillowcase. A duvet cover is usually used for easy care and maintenance because the cover can be removed and washed or cleaned. A duvet cover is available in different fabrics such as cotton, synthetics, and silk. The main difference between comforter and duvet is that a comforter doesn’t have a covering while a duvet is in white color and has a covering. A comforter is quilted on all the sides but a duvet doesn’t need quilting because it doesn’t have multiple layers. Read more about the detailed differences between quilts, comforters, duvets. 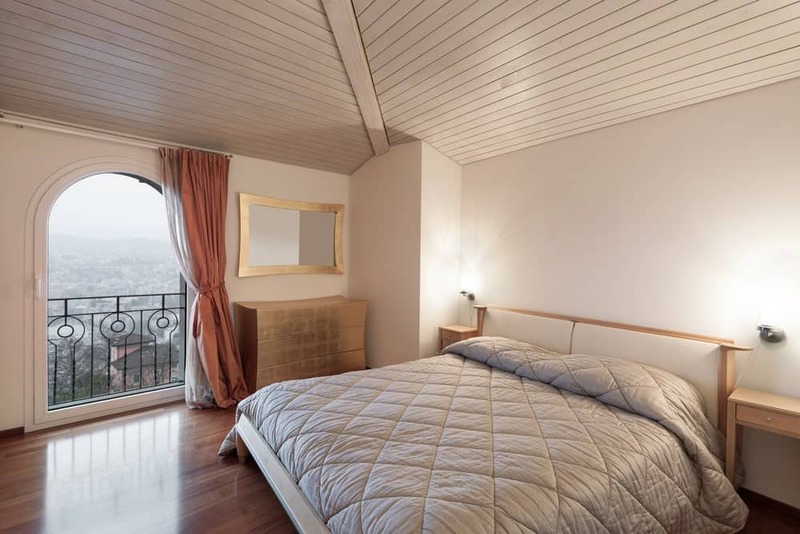 Now, you know the differences between the blanket, quilt, comforter, and duvet as it really helps you in choosing the right bedding topper according to your needs and requirements so that you can enjoy the warmth in your bed during the winters.